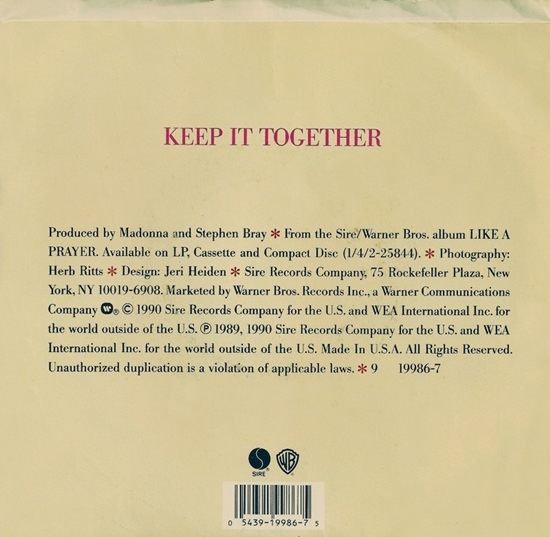 On June 14 1994, Madonna’s I’ll Remember (Theme From With Honors) single was certified gold for shipment of 500,000 units in the USA. 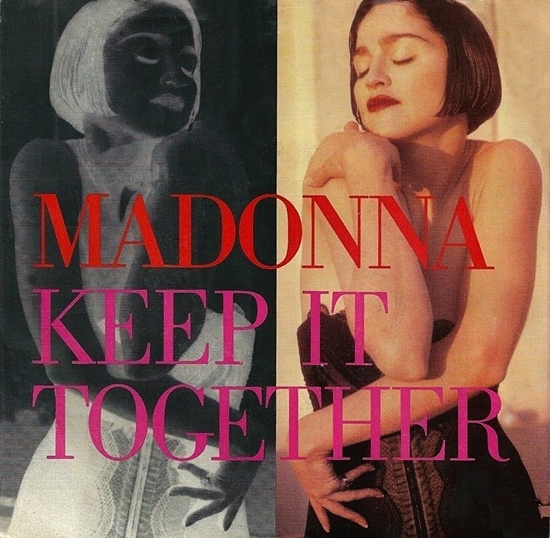 Why do you think Madonna has never performed this song live? Why has it never appeared on a proper greatest hits album?